As part of the Group’s growth strategy, the Group entered into the property development business in 1999 as part of the natural extension of as well as synergy with its core construction activities. The Property Development division is highly complementary to the Group’s other business divisions. The main focus of the Property Development division is on developing residential properties. The Property Development division is housed under BBR Development Pte Ltd, which is a wholly-owned subsidiary of the Group. 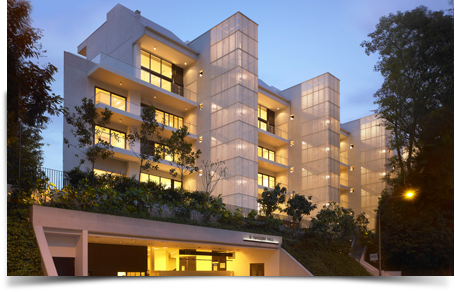 This 30-unit freehold luxury development marked the Group’s maiden foray into the property development. 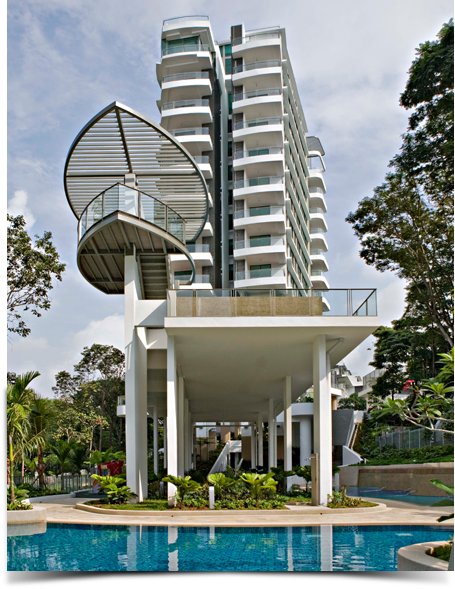 Nestled in an exclusive and prime part of eastern Singapore, Lorong K Telok Kurau, the development was launched in 2000. BBR Development Pte Ltd entered into a joint venture with Shing Kwan Pte Ltd to develop an up-market residential development at 8 Nassim Hill. The development is undertaken by a joint venture company, Tennessee Pte Ltd, of which BBR owns 48%. 8 Nassim Hill is a prime freehold property in district 10, located in the prestigious Nassim Hill area and within walking distance to Orchard Road and The Botanic Gardens. The project consists of 16 super luxury triplex units, fitted with ultra high-end finishes and fixtures. Each unit spreads over 3 stories and comes with its own private garden, balcony and swimming pool. This development has been awarded the BCA GREEN MARK GOLD AWARD for its Environmentally Sustainable Designs. Another district 10 site acquired by the Group was the former Holland Crest at 19 and 21 Holland Hill. This freehold land sits at the top of Holland Hill and is easily accessible to Holland Village, Tanglin Village, the Botanical Gardens, Orchard Road and the recently opened Circle Line Holland Village MRT station. The new development, Lush on Holland Hill, is a 56-unit, 12-storey luxury condominium with infinity pool, cascading water gardens, multi-tier lush landscape and other communal facilities at its sky garden. Every unit is fitted with quality finishes and fittings. This project gives buyers a super spacious surprise with its generous sizes of 2, 3, 4-bedroom units and penthouses, a rare find in today’s market. This development has been awarded the BCA GREEN MARK AWARD for its Environmentally Sustainable Designs. Launched in 2009 the development was completed in July 2012. This 98,063 square feet freehold land at 2A/B/C/D Simon Lane is being developed into a five-storey low rise condominium project comprising of 140 homes of one to three bedroom units, and penthouses, all with high ceilings. Nestled in a quiet neighbourhood of landed properties and located in close proximity to the Kovan MRT Station, which is about 360 metres away, the site is also easily accessible from the Tampines Expressway. Food outlets and other amenities are conveniently available along Upper Serangoon Road, and at Heartland Mall at Kovan Town Centre and the Nex Mall at Serangoon Central. The development is completed with family-oriented communal facilities, such as swimming pool, clubhouse, spa pool and outdoor dining pavilion. The whole development is an oasis surrounded by greenery landscapes and water features. This urban ecology is brilliantly designed by a team of consultants led by award-winning Look Architects. Potential home owners can look forward to eco-friendly features such as high level wind deflector, bio-swale and vertical green wall. 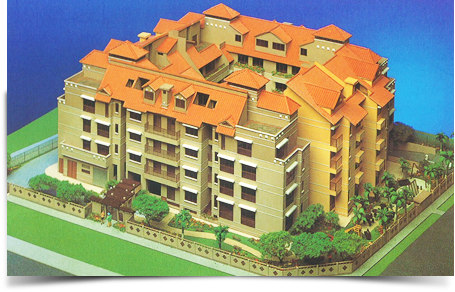 Every unit has a balcony and is oriented in North-South facing. This new home provides comfort living in a cool environment and buyers can bask in bliss. This development has been awarded the BCA GREEN MARK GOLDPLUS AWARD for its Environmentally Sustainable Designs. Launched in September 2011, the development is expected to obtain Temporary Occupation Permit by 31 December 2015. The 546-unit Lake Life executive condominium (EC) is the first venture by the Group into an EC development, as part of a consortium with an equity share of 35%. 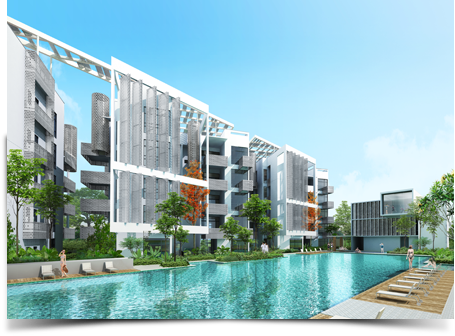 The development is located on Yuan Ching/Tao Ching Road, in the Jurong Lake District. 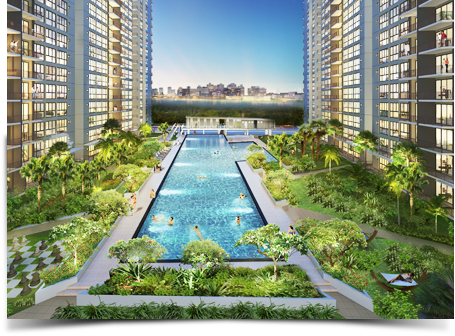 Lake Life is the first EC to be launched in Jurong after 17 years, and is poised to be the leading development in the vicinity offering a waterfront lifestyle. The development comprises 5-tower blocks of 2 to 5 bedroom units, complete with an exciting medley of facilities and activities focused on wellness, health and family-life. Each home in Lake Life will also be kitted out with an Intelligent House Control System, which will enable families to visually monitor their homes or control its appliances through the Internet when away from home. The 99-year leasehold project was launched in November 2014 and will obtain Temporary Occupation Permit (TOP) by 2018. This development scored a record 98% units sold in 2 days at its official launch. BBR is committed to be a developer delivering quality residential projects. We are on a constant look-out for sites of good re-development potential, with the vision of a long haul business of creating choice homes for buyers to nest or invest.